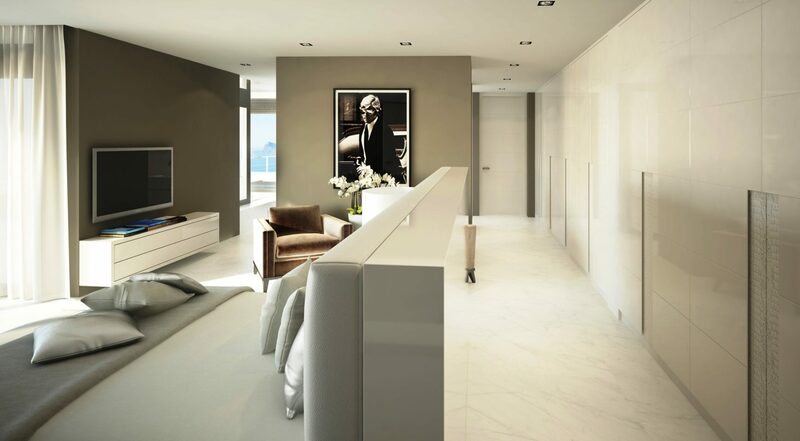 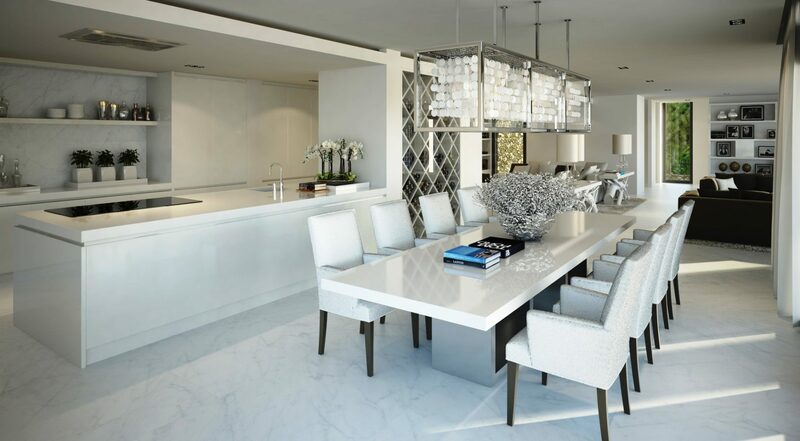 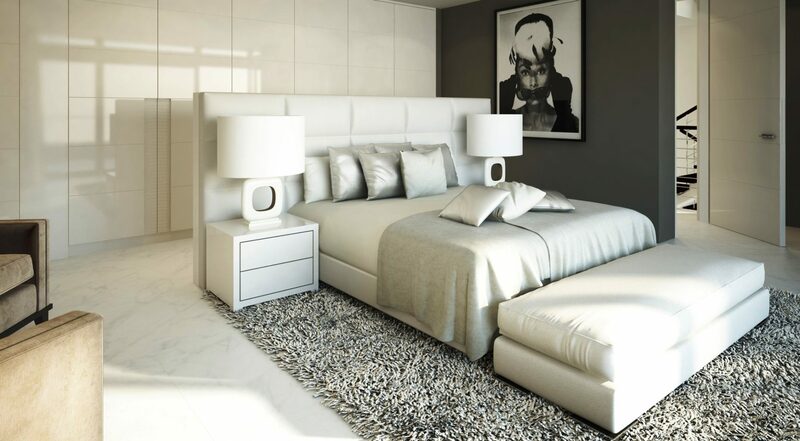 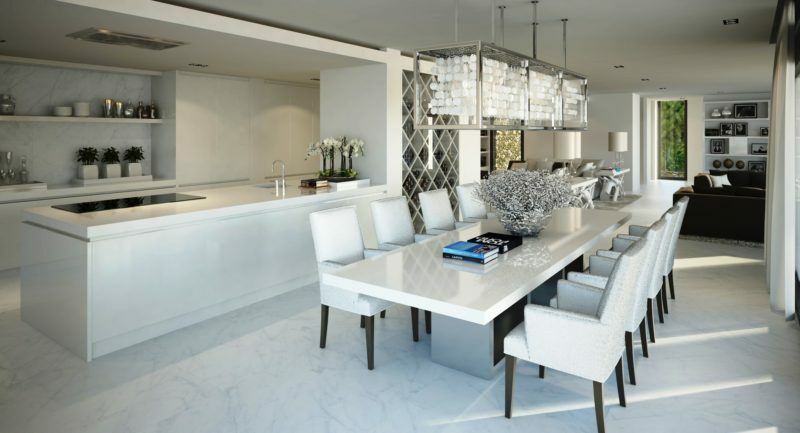 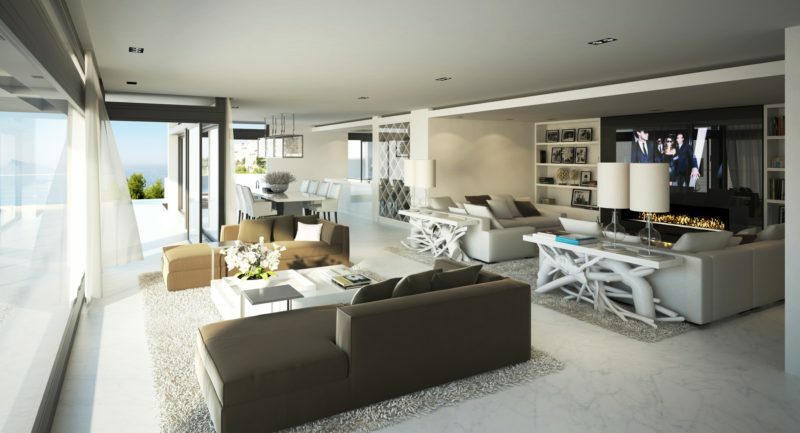 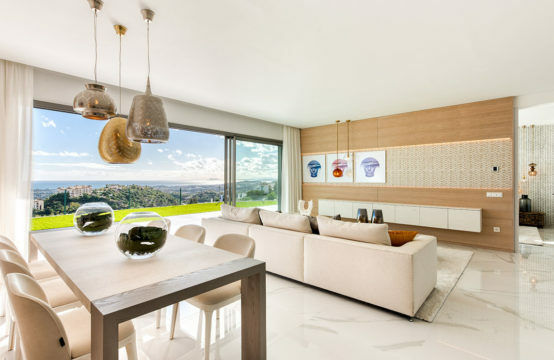 One of the showpieces of New Style International is our Marbella apartment design: a luxurious apartment design if desired consisting of multiple layers that can be divided in several unique units. Due to its unique surroundings you are insured of a beautiful view and an abundance of daylight. 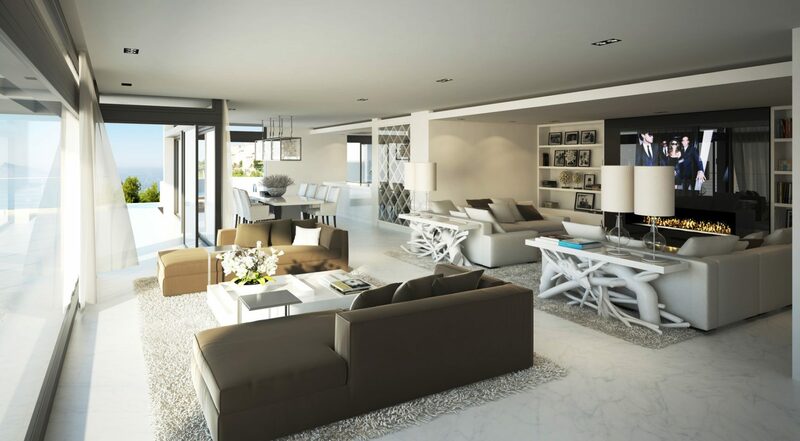 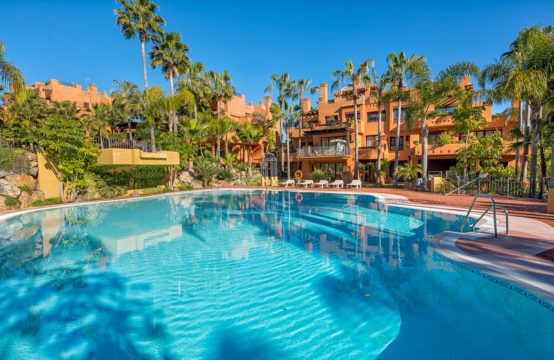 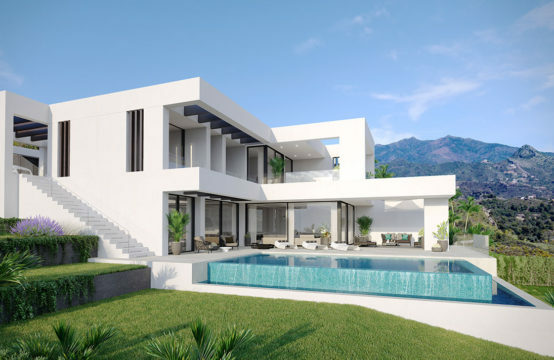 Special characteristics of the Marbella appartments are large terraces, pool availability and the possibility of your own unique garage. 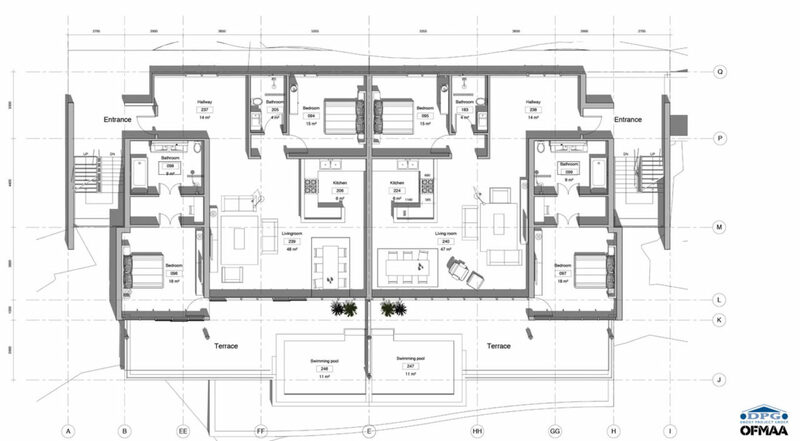 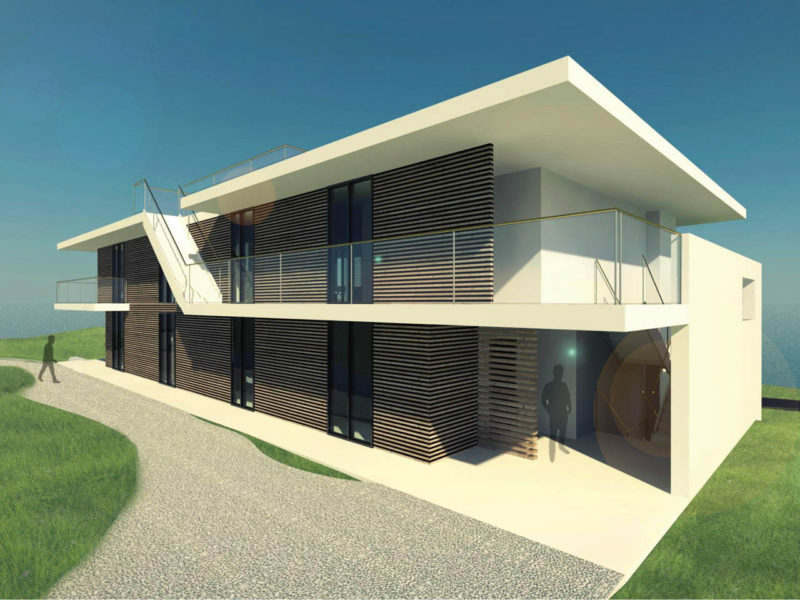 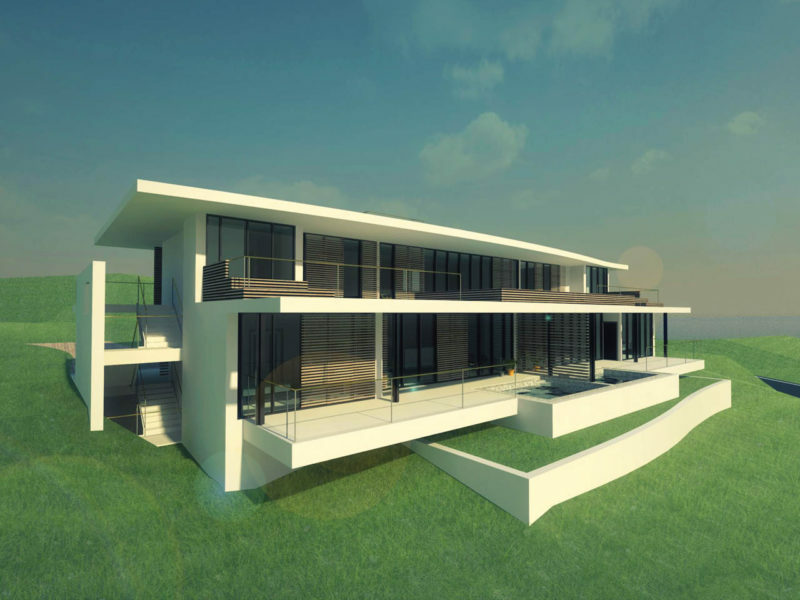 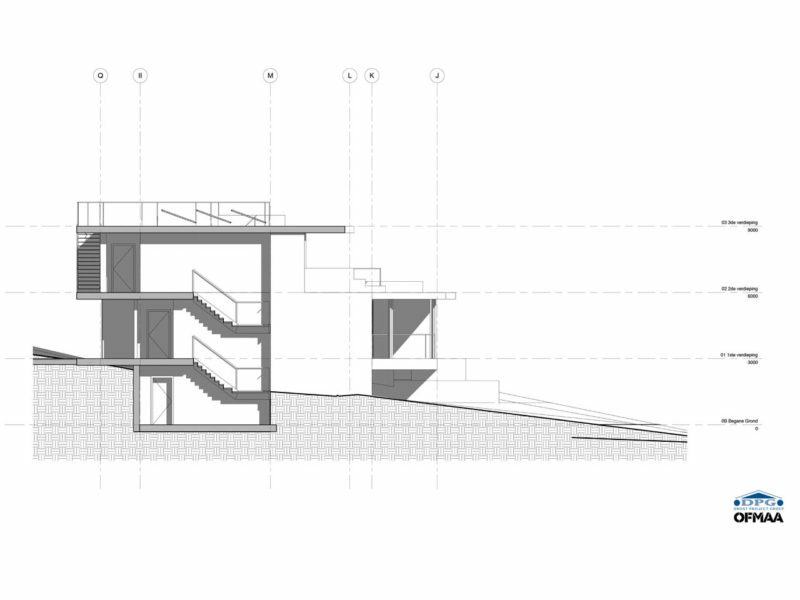 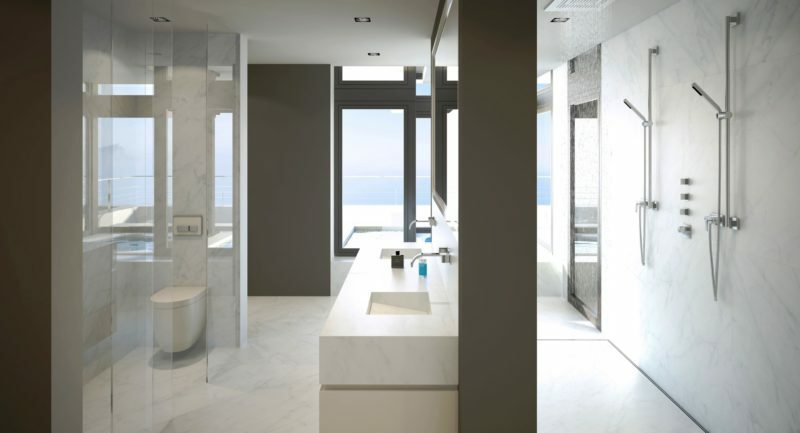 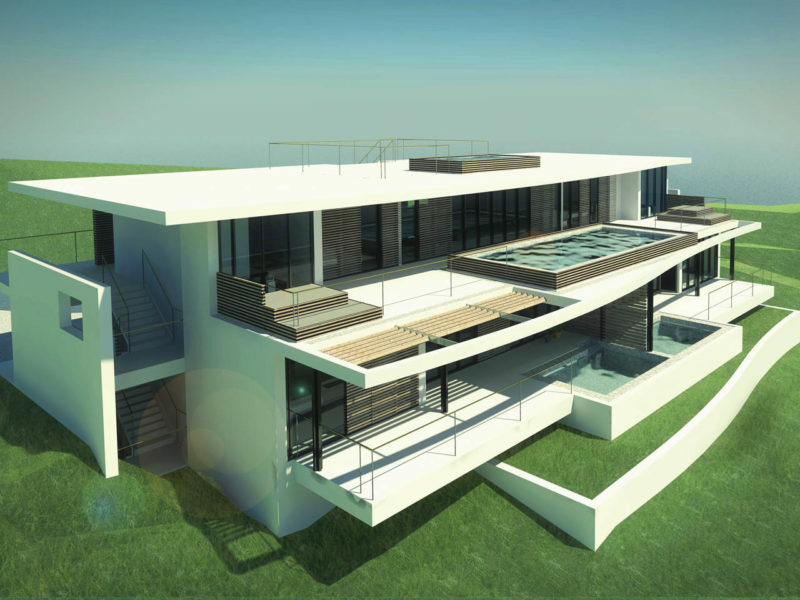 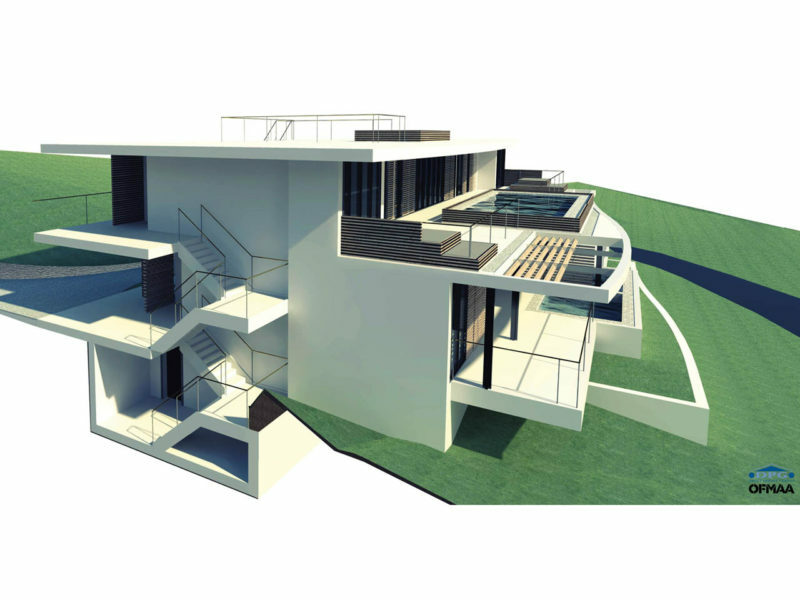 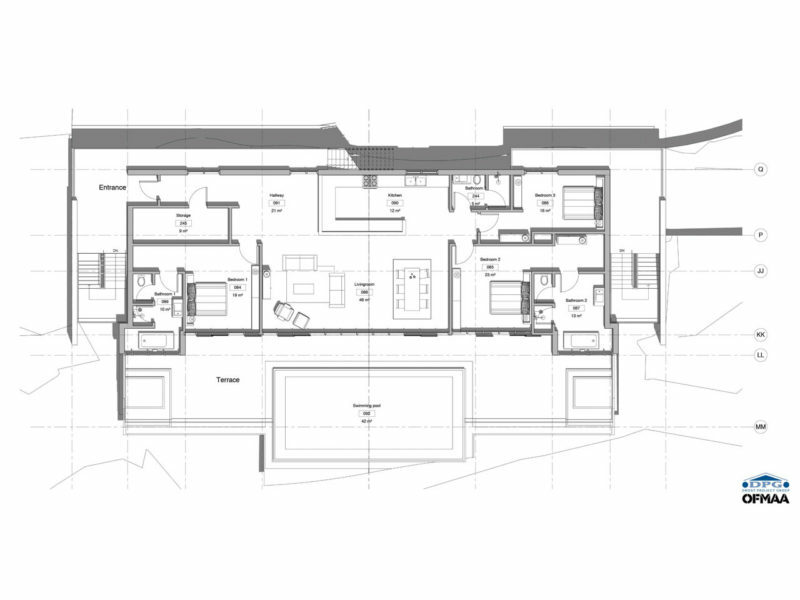 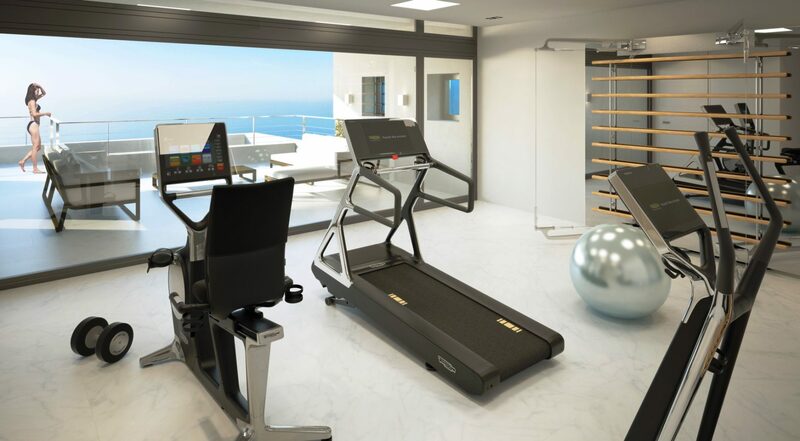 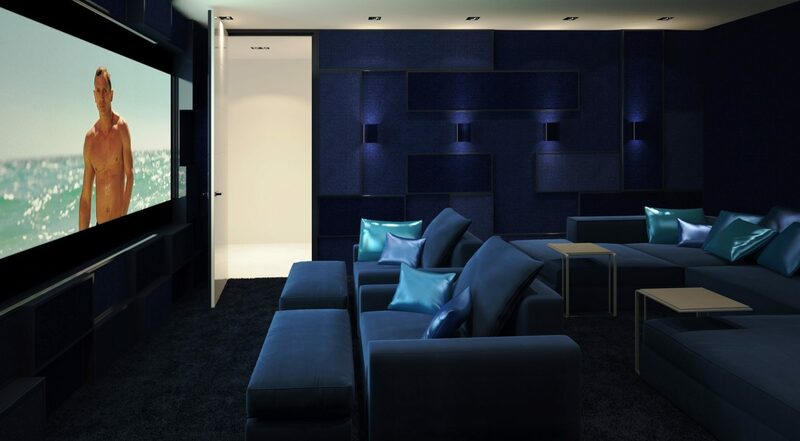 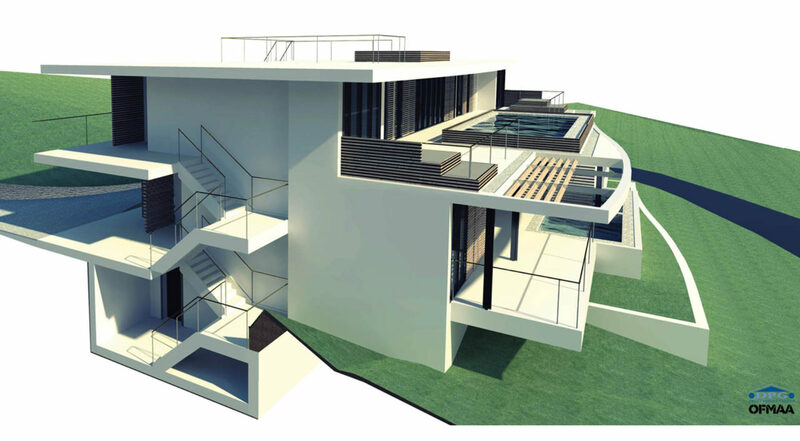 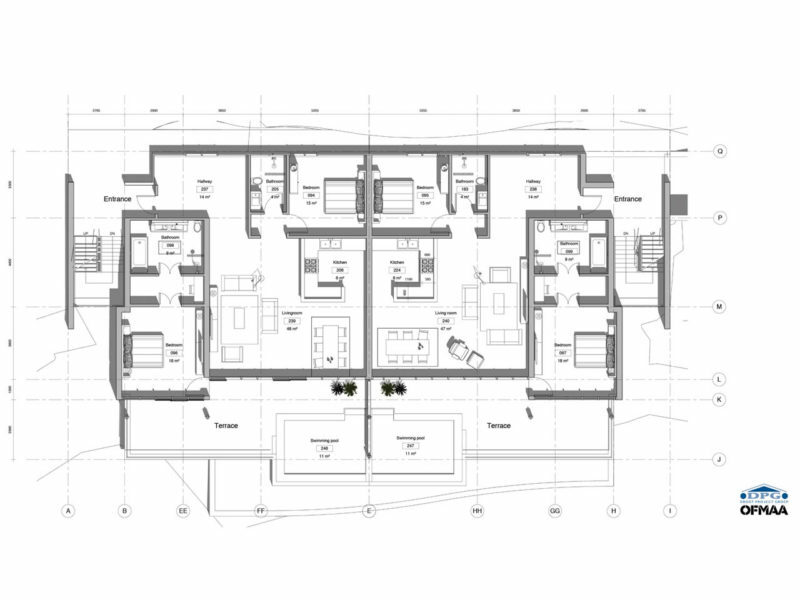 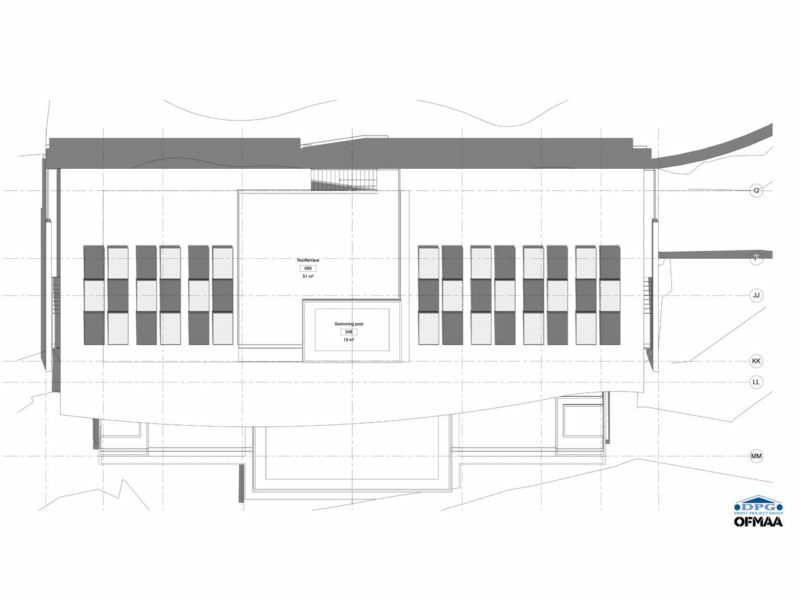 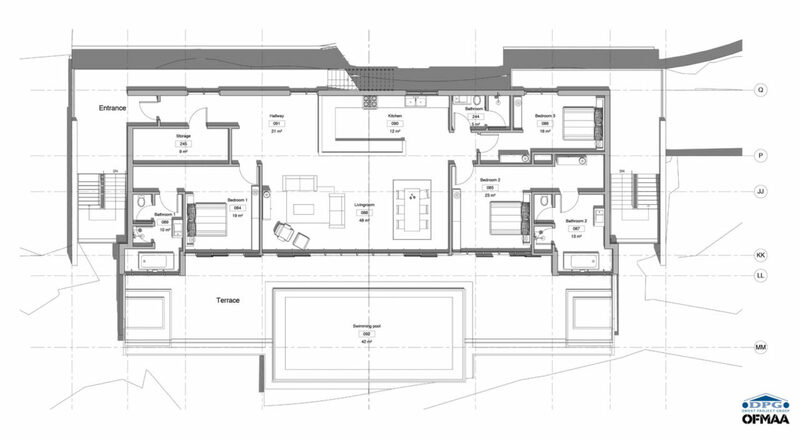 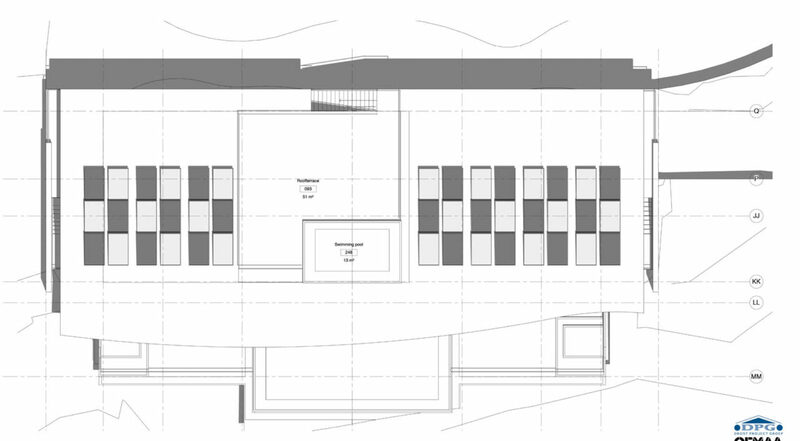 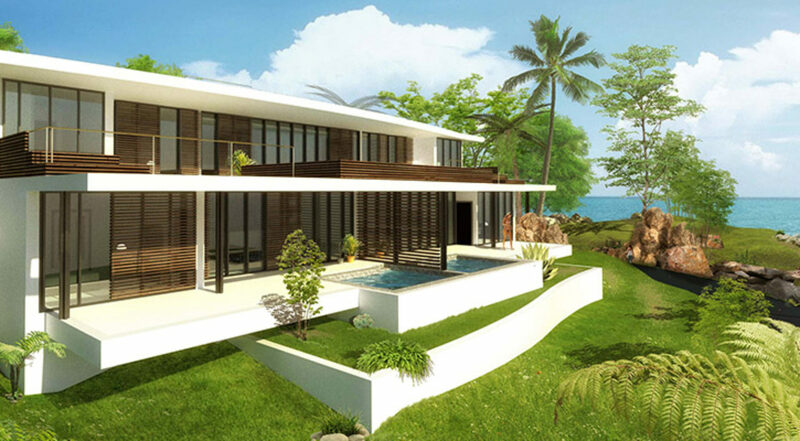 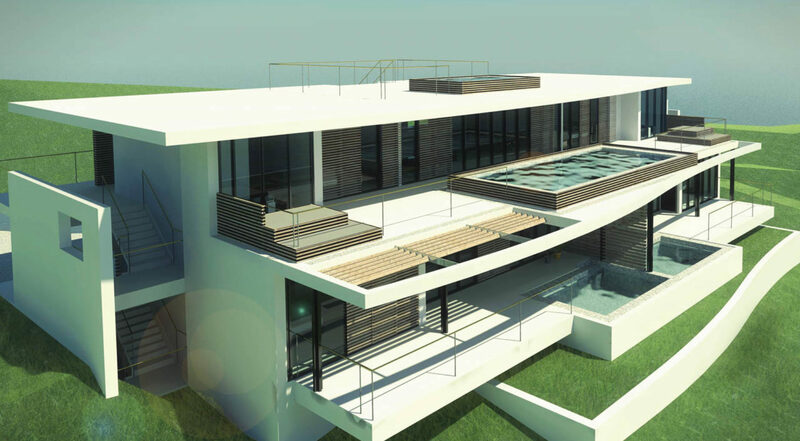 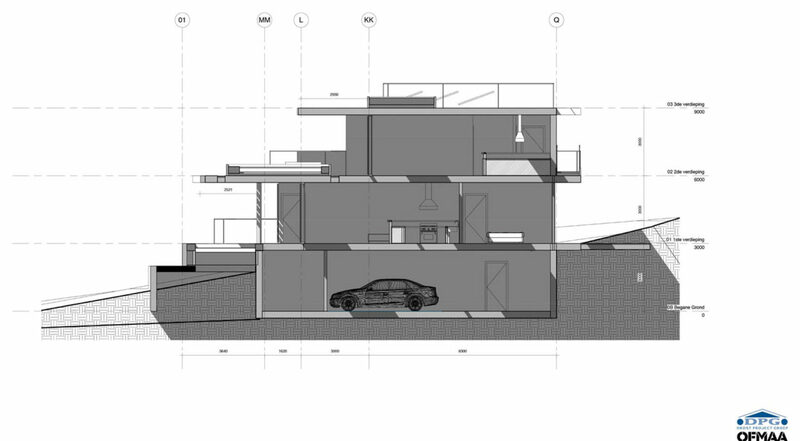 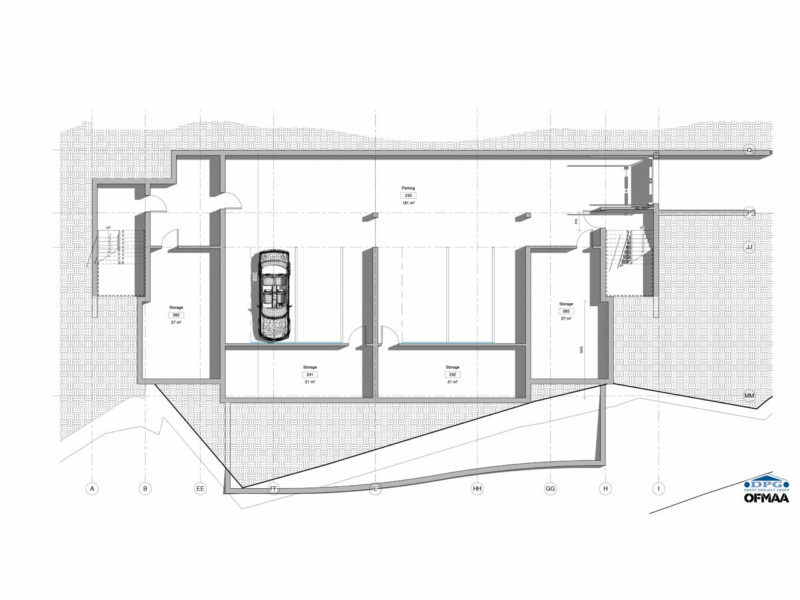 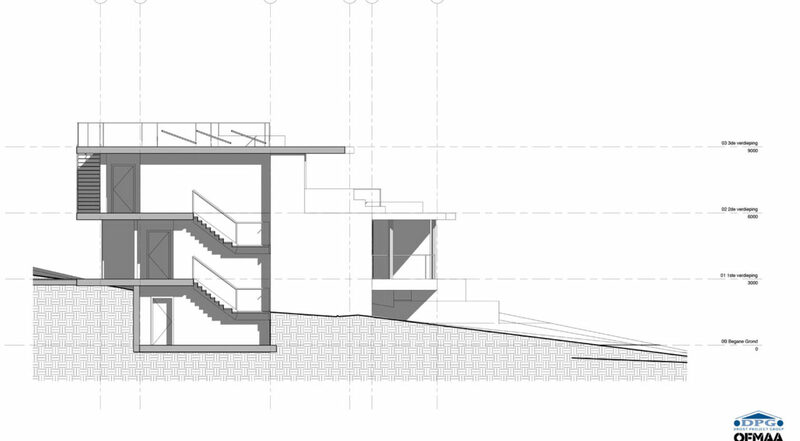 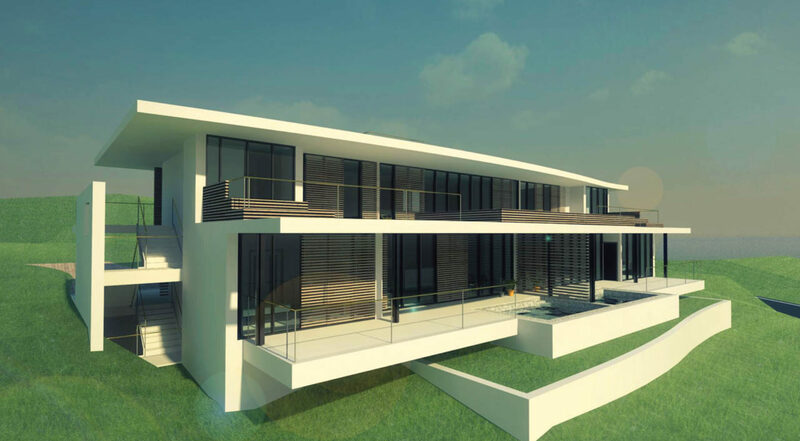 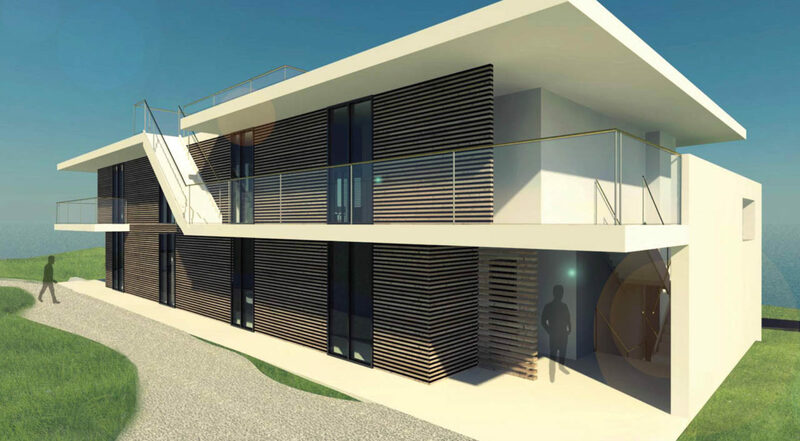 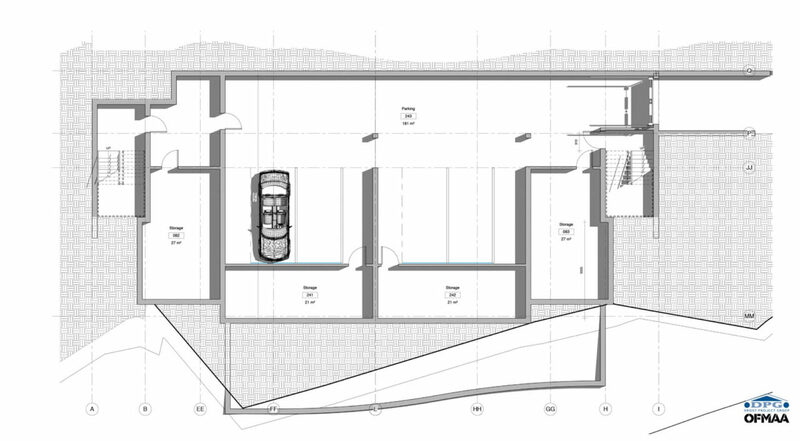 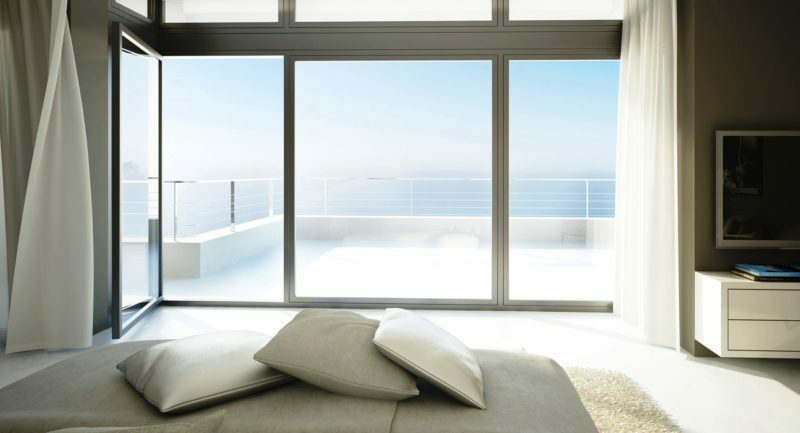 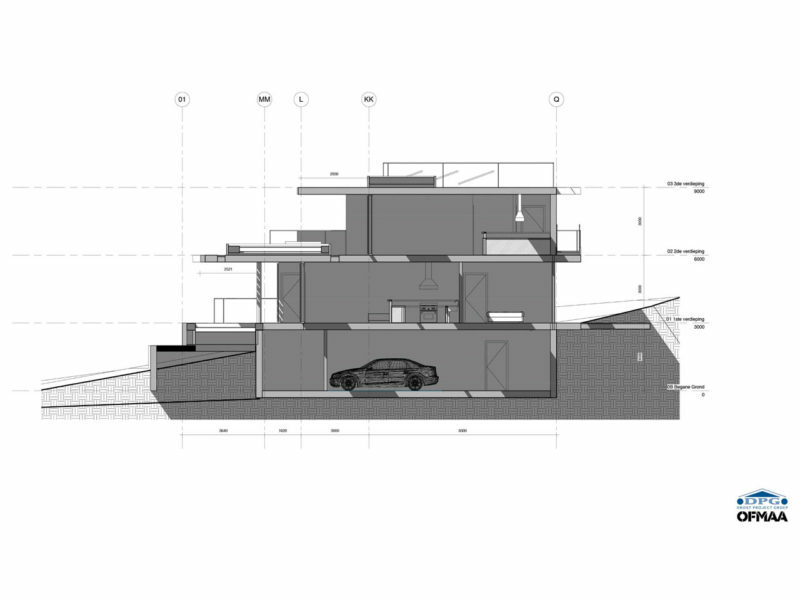 Our Marbella appartments are energy neutral and can be realized as fast as any of our other prefab projects.